CBS Says Imus Off The Airwaves. So a man has lost his job, an accomplished women’s college basketball team got some kudos, and all sides agreed that an open dialog needs to start so this sort of thing doesn’t continue. It’s a great thought, but I don’t think it’ll happen. It seems like every time the issue of race comes up in a situation like this, everyone says something needs to be done. But then the effort seems to fade away. Will something actually be done this time? Or will we just sink back into our lives until the next time someone says something racially insensitive? Shock jock: a slang term used to describe a type of radio broadcaster, or disc jockey, who attracts attention using humor that a significant portion of the listening audience may find offensive… tend to push the envelope of decency in their market, and generally show a lack of regard for communications regulations (e.g. FCC rules) regarding content. It is not at all uncommon for a shock jock to find him/herself fined by regulators for “going too far”; in fact, some broadcasters consider such an incident as a badge of honor. previous post: Don Imus. 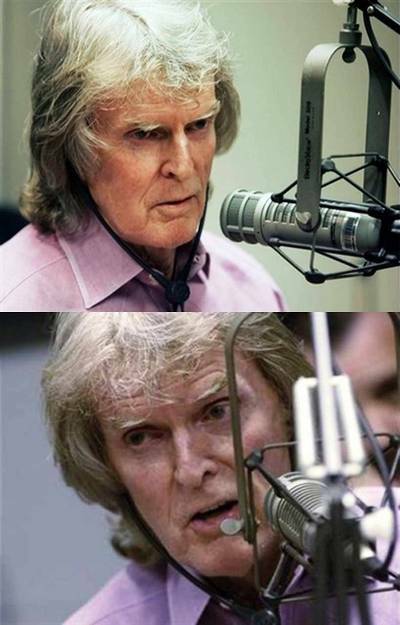 “Imus” Change The Station. 51 queries in 0.748 seconds.